Typical application for the PCR valve is in a proportional circuit to achieve pressure compensated flow control. 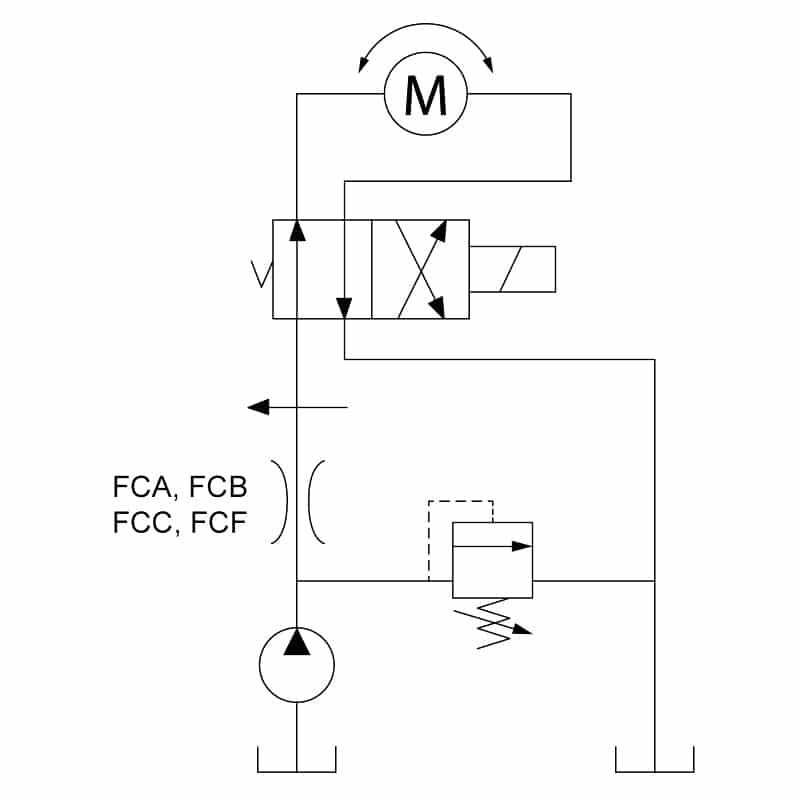 Typical application for the PCA valve is in a circuit to achieve pressure compensated flow control. Typical application for the PCB valve is to provide pressure compensated priority proportional or manual flow control w/by-pass. 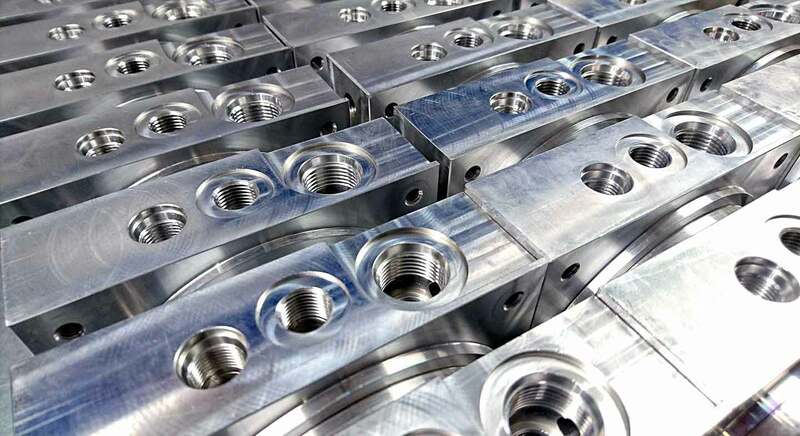 Typical application for the PCS valve is to provide pressure compensated proportional or manual flow control.